The latest version of an enterprise level pipeline applications suite, the Enterprise Pipeline Management Solution (EPMS) R1.03, was recently released by Yokogawa. The first launch to the market dates back to June 2015. The EPMS suite is the product of over 20 years of Yokogawa experience in implementing oil and gas pipeline management solutions across the globe. 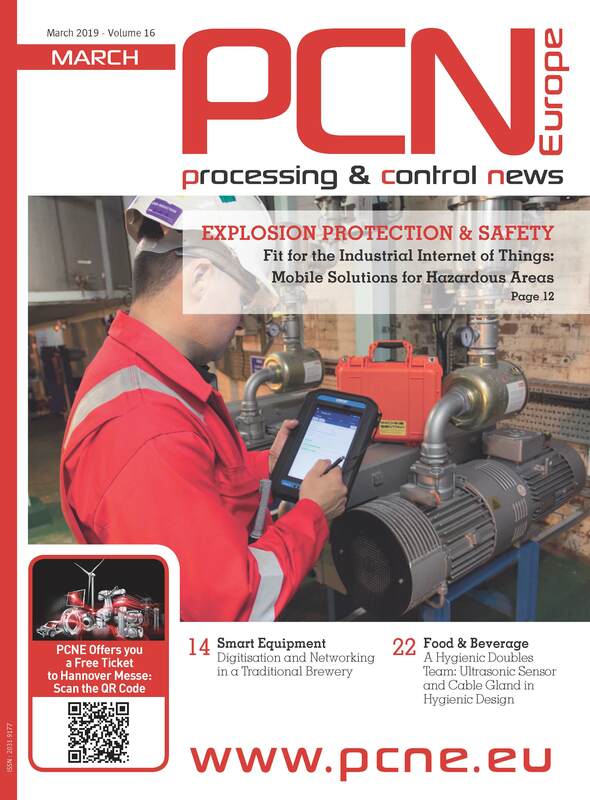 The EPMS supplements a core SCADA platform with specific gas and liquid applications that enable a pipeline operator to manage delivery contracts and associated logistics in a safe, cost effective, and efficient manner. It was developed for deployment at the heart of the pipeline operations management environment. Many pipeline SCADA systems that are in use today have been tailored to suit a specific set of circumstances. They lack both a standard system foundation for supporting pluggable application modules and a core design that ensures interoperability with enterprise IT environments and policies. The maintenance and upgrade of tailor-made applications that often have a complex system architecture for protection from security breaches poses increasing challenges for pipeline operators. The EPMS suite is a sustainable solution made up of pipeline applications that may be used in combination with common supervisory and monitoring functions, and is based on a well-designed modular platform that is both IT friendly and secure. As no two pipeline applications are identical and operational philosophies can differ from one pipeline operator to the next, the EPMS suite allows the easy modification of templates and functions, without having to call in pipeline application experts. 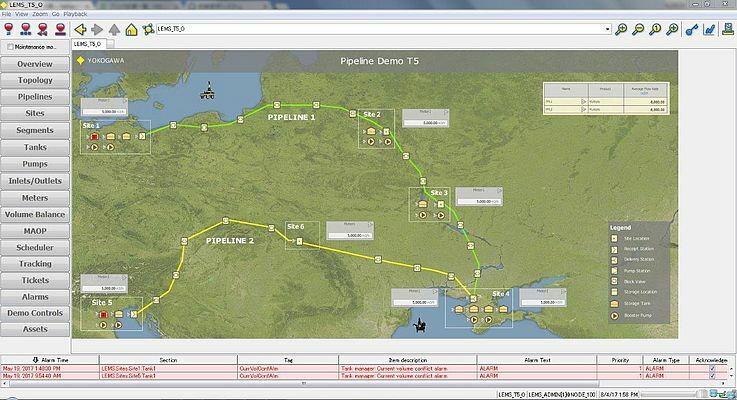 Furthermore, the EPMS can be offered in combination with advanced pipeline simulation solutions that both reduce commissioning time and enable the full simulation of the pipeline operations management environment for the training of operators. When transitioning from one product to another in a pipeline, a trans-mix that is of a certain volume, and varies in quality, will be formed at the interface between the adjacent fluids. With EPMS R1.03, multiple product cuts from the same interface can be performed, for the easy management of quality gradations. Furthermore, the use of product density meters to detect variations in interface quality based on color and sulfur content are now supported. For the delivery of products to different tanks, EPMS R1.03 allows multiple flow paths to share use of the same physical meter. This is made possible by the assignment of a so-called “logical meter” to each flow path. The assigned logical meters are then associated with a specific physical meter. This is cost effective as it reduces the number of physical meters that are required to cover a specific application. For greater flexibility, continuity, and energy efficiency, EPMS R1.03 supports side stream injection and stripping as a product batch passes an intermediate delivery or receiving site. The main benefits here are the opportunity to easily adjust the volume of a main batch and to more efficiently manage sudden changes in demand. For further optimisation, enhancements are provided for split/merge and local batch operations. Oil and gas upstream/midstream pipelines and associated facilities.